Pastor Farrell exposes the leaders greatest challenge — leading yourself. It is critical that we succeed int this important task and how can we develop habits that keep us growing and healthy. 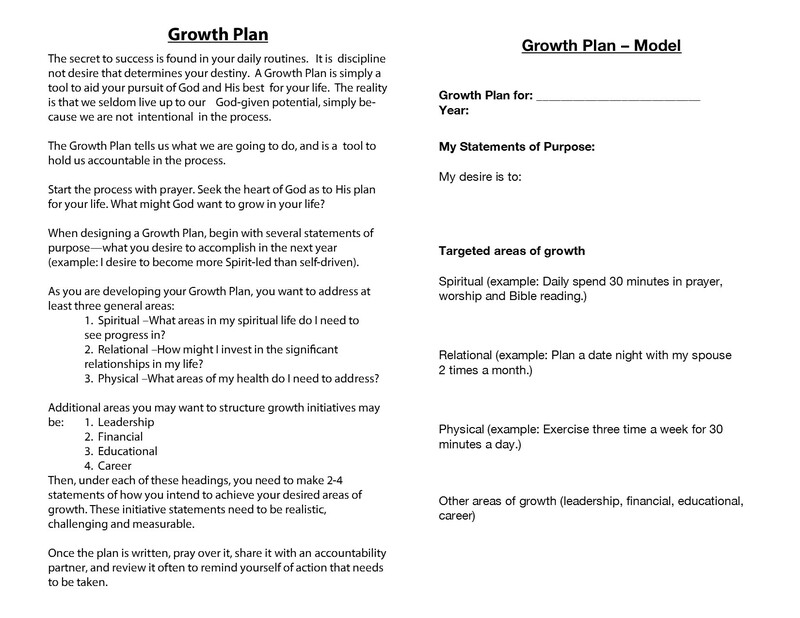 Click here to access your growth plan for next year. A resource site for Grace Leaders committed to loving God and serving others.